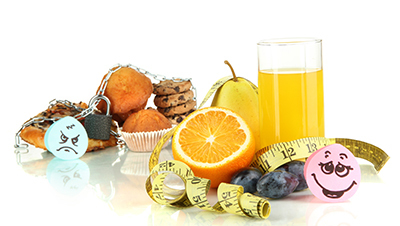 Are you ready for a new approach to reaching your health and weight loss goals? Are you tired of the same old “diets" and “weight loss” promises? The ones that leave you feeling frustrated and hopeless? 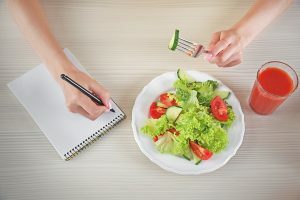 Fairfax Nutrition with Deborah Jeffery, RDN, LD‒offers a unique program to help you REFINE® your health, habits, and lifestyle so that you can live a vibrant and energized life, and look your best EVER. The thing is you probably "know" what you need to do, but you struggle with staying consistent or implementing the little changes on a day to day basis. The secret is in REFINING what you are already doing. Taking it one day at a time. And when you do this, magic will happen. You will learn to love the body you have by nourishing it with the right foods and amounts of fuel your body needs. You will learn to embrace what you have, change what you can, and the wisdom to know the difference. ...You end up sabotaging your efforts because you just "can't do it." Well I am here to tell you CAN DO IT! 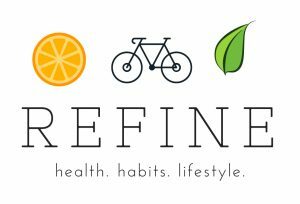 REFINE is an exclusive online nutrition and lifestyle coaching program - That is Personal, Private, and completely Confidential. This 10 week program will be that little secret ingredient you're going to use to refine your health, habits, and everyday performance, so that you look and feel AMAZING. • 2 personal virtual or in-person meetings with Deborah that include meal planning guidance and nutrition coaching. • Weekly email support with food and exercise journal review. • Quick and easy recipes. This is not a diet, this is EMPOWERMENT. This is a lifestyle program that requires you to wake up every morning and know you are worth this. This is a program that is about feeding your mind with positive thoughts and feeding your body with healthy foods and movement. If you've ever worked with me before, you know the passion behind my work comes not from giving you diets and telling you everything you cannot eat but instead empowering you with all you can do." As you're working on your own self-improvement journey, find a neighbor or friend who could also use a helping hand. Lift yourselves up together. It's been a year that I started my life over again! Thanks to you and helping me in making healthy food choices and that exercise is actually fun! I've kept my weight off (23 pounds) and I do not starve myself and I have learned that it's like a give/take relationship. It was the first winter in a couple of years that I didn't hide behind baggy sweatshirts and sweatpants. Now spring/summer is on its way and a new wardrobe is a must! I've learned a lot this year about food choices, clean eating, fresh veggies/fruit and about myself. I have very much enjoyed the program – it gave me what I needed as I started to refine my eating and my life. I loved the topics we covered – all of them resonated with me. I feel great about my progress and all my successes! I'm down 20 lbs since January, packed some "fat" pants away this past weekend, and am feeling better physically and mentally. Nutritionally, I've learned lots and am much more mindful of what I eat. Not sure REFINE is the program for you? 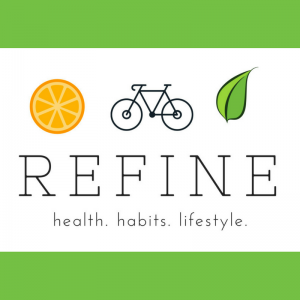 Click here to schedule a quick call with Deborah to determine how REFINE will help you and change your habits and your life!